Recent purchase for kid, the in bumper fog lights are not working. Am I missing something? I have yet to crawl underneath to trace the wiring, but both out could be fuse? Stupid question, but they should come on when you have the headlights on? correct? They do not automatically come on with the headlights. 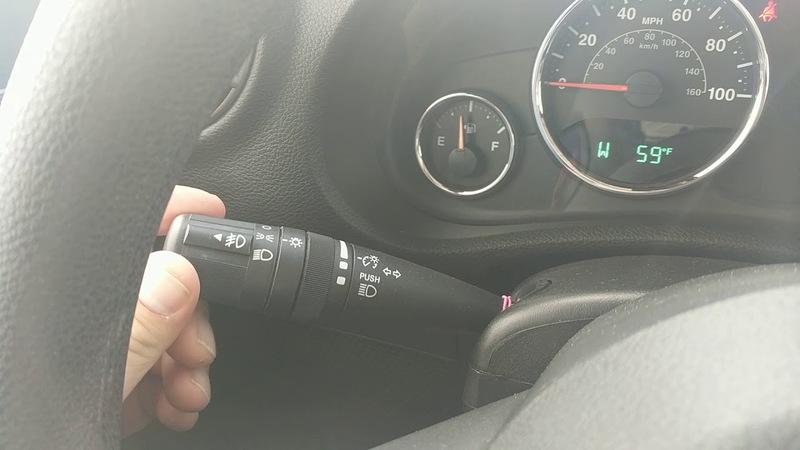 You need to pull the headlight (left side) stalk end outward toward drivers window. When they are on you should see an indicator light on the dash also. Glad it helped out. Do the fog lights work? One does the other is out. so Ill look into that this weekend. are those little lights bulb replaceable or do I need to get a whole new light. That, I'm not sure about.